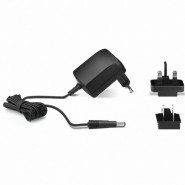 Get Physical, Go Wireless. 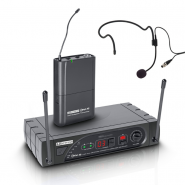 Samson's AirLine 88 AH8 Fitness Headset system offers true wireless freedom without the hassle of a be..
Dual wireless microphone system with fixed UHF receiver and 2 transmitters. 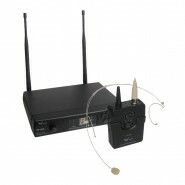 Available with either handheld microphones with high q..
16 Channel PLL Diversity Wireless System Set composed of: 1 x LDWSECO16R 1 x LDWSECO16BP .. 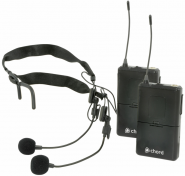 The AirLine 77 UHF Headset System offers a true wireless experience with no beltpacks and no cables, allowing complete f.. 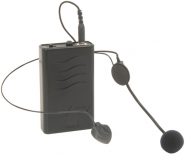 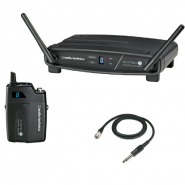 Product Information The TP 500 is a wireless UHF headset microphone system with 16 selectable channels that delivers super..